If you intend to carry out any large-scale activity you may wish to form a Spanish company, or a branch of a foreign company, in order to do business in Spain. Both of these options are to you as a foreign resident. One option is to form a Spanish S.A. company, but only if you have 60,000 euros in capital to invest. This allows you to form the equivalent of the equivalent of a British Limited Company or an American Corporation, where liability is limited to the amount of capital each investor has subscribed. These companies have “S.A” after their name. In which case the company books must be audited annually and registered at the Mercantile Registry as public documents, making them available for public inspection, giving potential clients the means by which to check any Spanish S.A. company before doing business. You can find out the names and address of the principal officers of the company and see its profits and losses for the previous year. Failure to file such an audited statement or to falsify any information is an offence, punishable by fines. If you form a company, its Articles of Association must be signed and registered with a Spanish Notary and the Mercantile Registry. Previously, it was necessary to have three shareholders and three directors to form a company, but under the new legislation it’s possible for a single person can incorporate himself. Furthermore, you may be employed by it as a director, even if you own the company completely. The company will be liable for Spain’s corporate Tax of 30 per cent on its profits. You will need proper legal advice before you form a company in order to take advantage of the most efficient tax structure when you transfer funds. 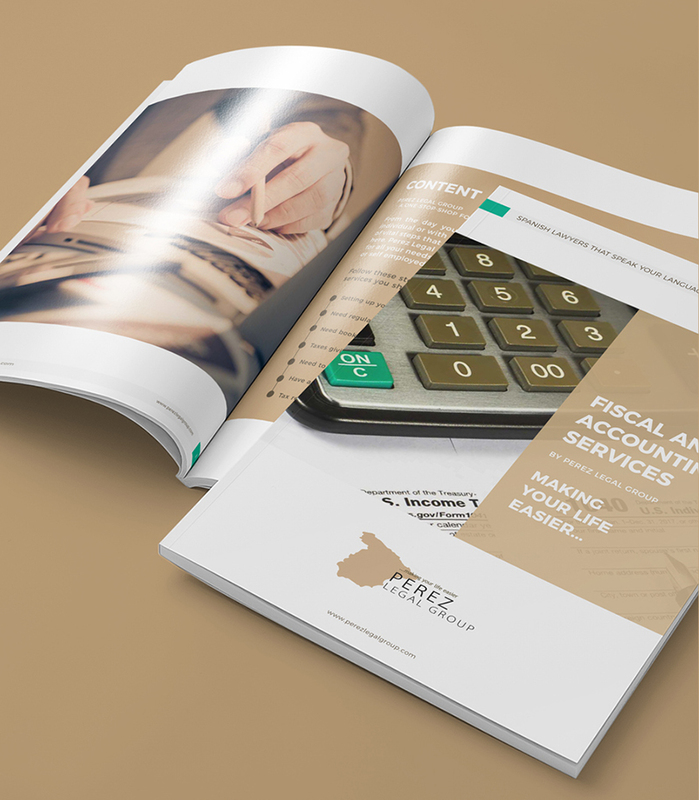 At Perez Legal Group we will be able to assist you in forming your company.